Hello March! February was such a short month, and presumably a largely enjoyable one with many people having long weekends and short getaways during the Chinese New Year season. I spent most of mine padding fats, exploring new and old manga titles, listening to music, and naturally writing articles. Don't worry, I still have a life somewhere. Oh, I went to watch the film Fifty Shades of Grey. It was hilarious. If you happen to be 21 years old or older, consider giving that a shot. If you intend to watch the film alone, just make sure the ticketing staff allocates a seat which is a lot further away from most couples. I was quite unlucky to be surrounded by a few couples who were busy enacting the preludes of their own Fifty Shades. Anyway, I'm pretty excited to share with readers some interesting stuff that I have found for the new month. Let's start off with illustrator Mizumachi and the book which has been bugging (?) me for quite a while now. According to Amazon Japan, the first print of Mizumachi's 'Ani to Otouto log' was released on 10th December last year. 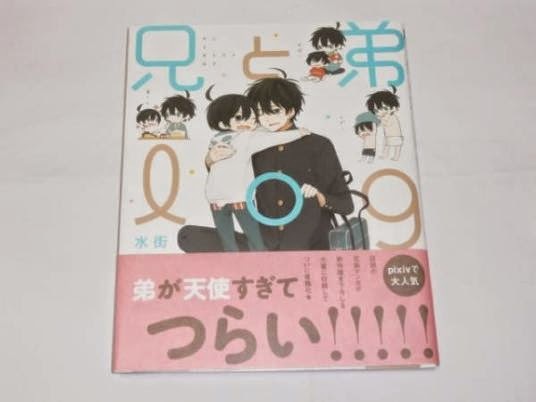 The book is a collection of Mizumachi's popular illustrations on pixiv depicting the daily lives of a pair of brothers. 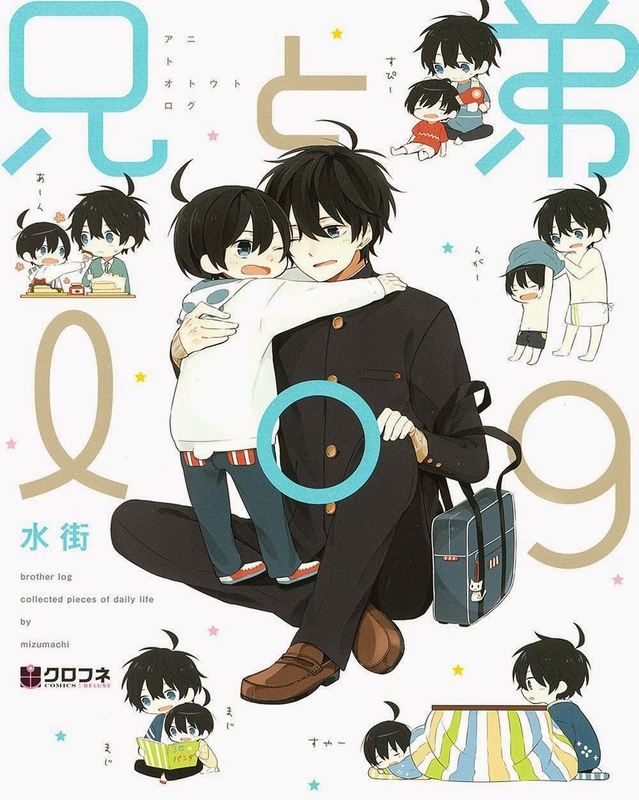 The copy on the obi describes that the Otouto (younger brother) is overly angelic which makes everyday life rather suffocating (tsurai actually means 'painful' but I don't think that the literal translation works in this context). 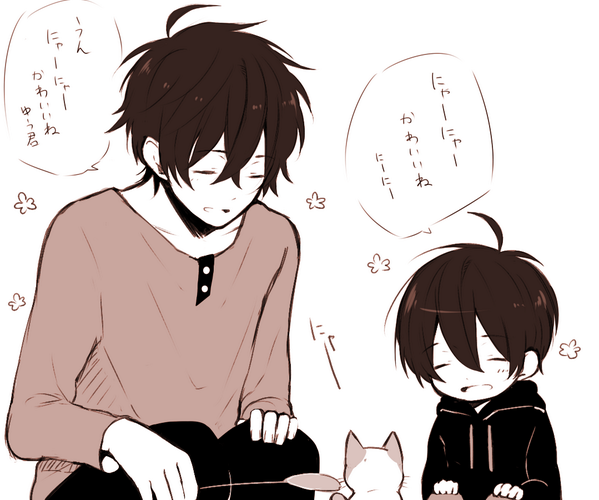 However, the Ani (elder brother) doesn't seem to mind much as he overly dotes on his little brother anyways. The book also includes all-new drawings and such, making it quite a steal for old and new fans alike. I'm so relieved (?) to have finally had my hands on a copy after an awfully long wait. The first time I came across the book, I merely thought that it was really cute and that was it. Then, for some reason unexplainable my mind kept playing back the image of that book. When I decided to buy it, it was no longer in stock. Hence, I paced back and forth (okay, not quite but you get the drift) waiting for the next shipment to arrive. Note to self and other readers: See a book that fancies, buy it right away. Apart from the pair of brothers named Youtarou (elder brother) and Yuusuke (younger brother), there is the eldest sister Ryouko and their parents Ryuutarou and Yako. Yuusuke affectionately calls Youtarou 'Ni ni' and Ryouko 'Ne ne', while both siblings call Yuusuke 'Yuu-kun'. Oh, they are the Aono family. Yuusuke is in nursery school, Youtarou is a high-school student and Ryouko goes to college. It seems that their parents are often away (probably due to the father's job) yet that fact is only loosely covered since the main focus is still on the interactions between Youtarou and Yuusuke. Yeah, Ryouko plays a minor role in here as well. 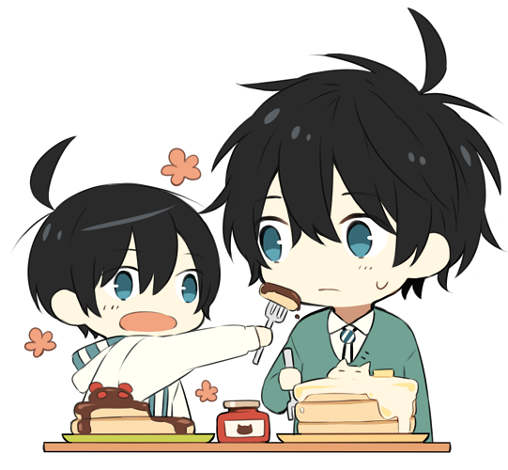 Youtarou has one (yeah, just one) close friend Midori Kazuki (affectionally called Kazu-nichan by Yuusuke). 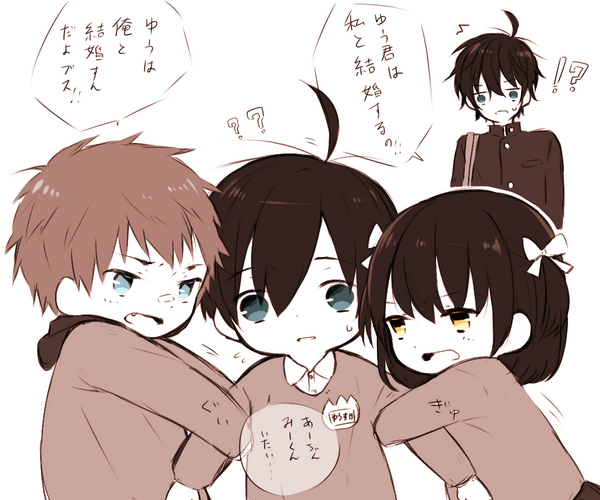 In nursery school, Yuusuke is smothered (?) by Miki (Mi-kun) and Akira (A-chan) who both want to marry him and have a mutual dislike for Youtarou much to his irritation. Many of the illustrations are supposed to make the readers go 'awww' while others contrast with comic relief. An interesting fact is that the drawings largely reflect certain themes and occasions, and most are standalone resembling journal entries (if anybody hasn't noticed already from the title). Hmm, I'm not quite sure if this book could be classified as a manga (even though the publisher introduces it as such). It feels more like one of those illustration books to me. In any case, Mizumachi continues to dish out more glimpses into the lives of Youtarou and Yuusuke. 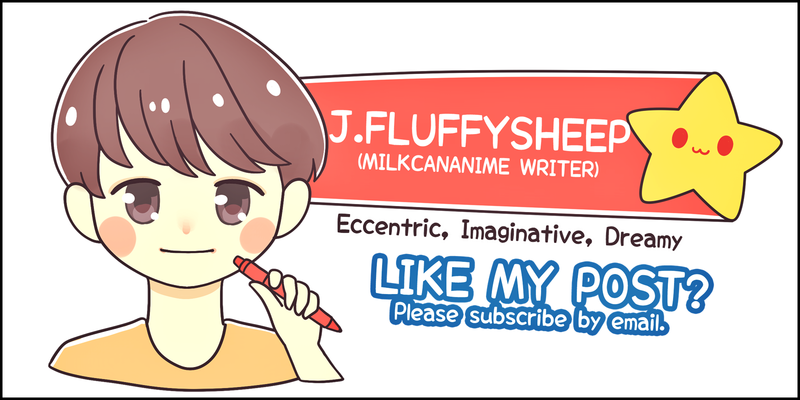 Interested readers may wish to check out Mizumachi's pixiv or Twitter. Better still, do consider supporting the illustrator by buying the book! No Comment to " Ani to Otouto log "